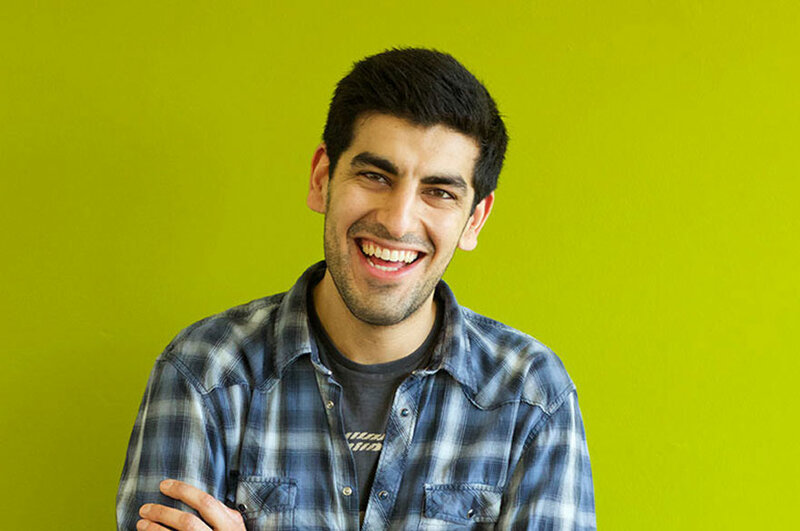 " I took my A-levels at my secondary school – Sir William Borlase’s Grammar School based in Marlow, Bucks. I decided to take a gap year and move to Spain to live and work in a different country but mainly to improve my Spanish. During this time, I applied to NTU with my confirmed A-level results to which I then received an unconditional offer. 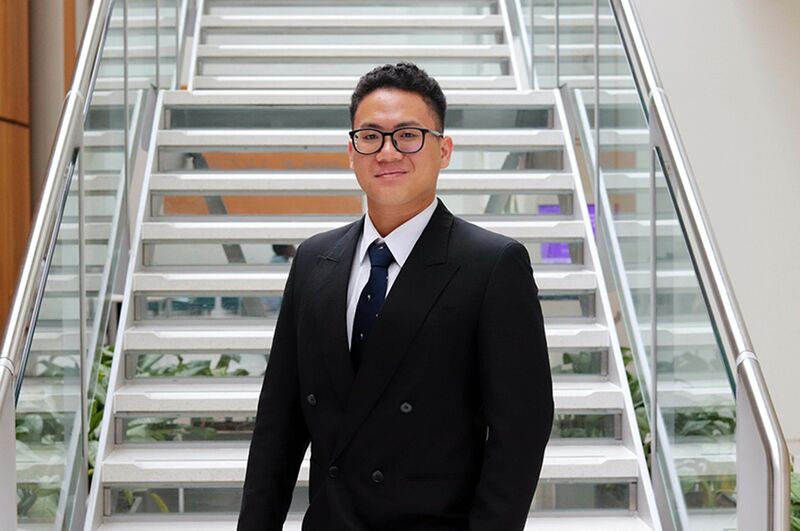 “NTU was a very easy choice for me, as I knew I wanted to be in a big city with lots of things going on for students and I knew that I wanted to study and live at a smaller campus. “Also NTU is one of the best universities in the country to study a modern language degree. All of the language classes are taught in the target language from the first year, through to final year and this really attracted me to the course. This has given me the best opportunity to constantly improve my speaking, listening and reading skills. We’ve also learnt about the geography, history and Spanish culture through film and literature. “I was attracted mainly by my course, but also swayed by the huge number of different sports clubs available. I love sports so this was really exciting! 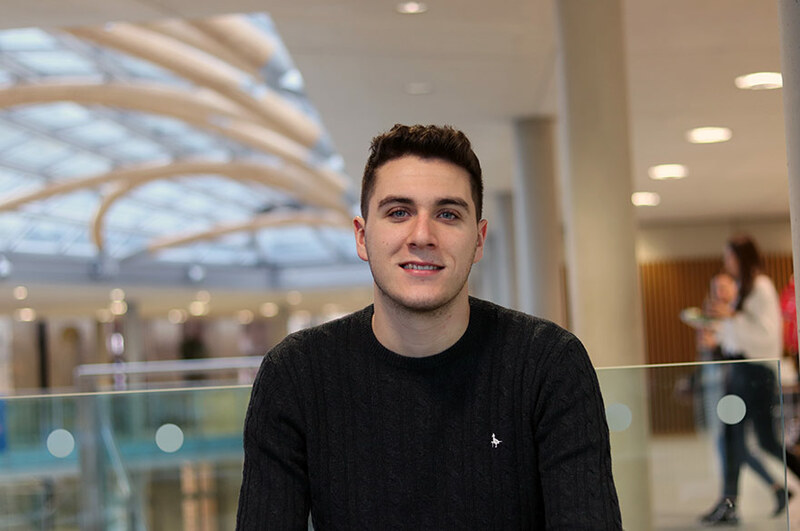 “At the end of my first year at NTU, I was elected by other students to become the Social and Wellbeing Officer for the Gymnastics Club and the Marketing and Communications Officer for the Sports Exec to continue making sports better for everyone at NTU. When I took these roles on, I wanted to ensure that I was offering exciting opportunities for my peers. Since then I’ve organised a boat ball, ran social media for NTUnity and created a blog to describe what it’s like to play all of the sports at NTU. “The teaching style at NTU really stood out to me as we have native tutors teaching us, we’re able to be part of conversation classes and the opportunity to study abroad sounded brilliant. I’m now coming towards the end of my second year of study and I’m preparing to go and study in Chile – South America during my third year. NTU couldn’t have been more supportive when it came to finding the perfect location for me to study at. They really made the process of studying abroad easier for me to organise! 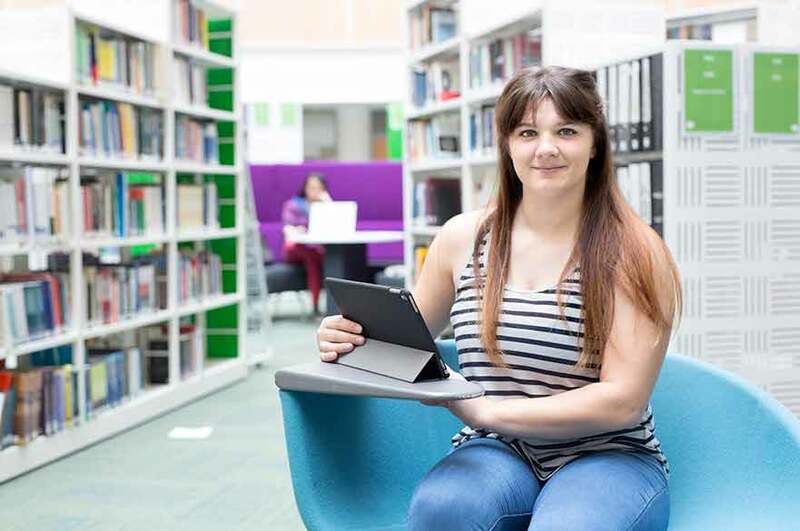 “I was also really glad that I could do a joint honours degree and not feel that I was missing out on anything on the other side of the course. My International Relations lectures and seminars are filled with other students who also decided to do a joint honours degree in subject areas such as media and history. These students make the class really interesting as everyone has such different perspectives on different topics. “I find the lecturers at NTU to be very passionate about their subjects which makes lectures really interesting. I have really enjoyed the ‘Understanding the Cold War’ module, which I’ve studied as part of the International Relations subject. I remember that this was the module where my lecturers wouldn’t look at their notes for 2 hours as they just knew the topic inside out and were really engaging. “Attending regular seminars really helps students to talk through events which were discussed in the previous lectures and to discuss their own interpretations. Whilst working in small groups, it becomes less intimidating to fear getting anything ‘wrong’ and this smaller environment seems to encourage everyone to join in, voice their opinions and address their concerns. “Every term I attend regular scheduled meetings with my personal tutor to discuss how everything is going for me at university. You can also see other lecturers in their office hours if you need to chat about a specific piece of work. “At first Nottingham felt like a big city but soon enough I knew my way round and it’s no longer daunting and I feel so comfortable here. This city has helped me to gain independence in a variety of areas such as cooking for myself and cleaning the kitchen. Yet at the same time, NTU encourages us to embrace being young and to enjoy things such as fancy dress so it really is the best of both worlds.